A revolutionary solution for diffusing natural fragrances in rooms until 25m². Adapted to the range Perles de parfum : small pearls are saturated in 100% natural perfumes and essential oils for a dry and healthy diffusion. Only molecules from natural perfumes or essential oils are diffused, without chemicals, solvents, humidity or heat, therefore making it a solution free of toxic emissions. Camylle offers a revolutionary solution for diffusing natural fragrances that will make candles, perfume burners, incense sticks and other such health hazards, a thing of the past. Thanks to highly innovative technology, small pearls are saturated in 100% natural perfumes and essential oils, with an unprecedented concentration level. These Perfume Pearls from the range Perles de parfum then slowly and consistently release the fragrances over time. Camylle engineers have updated the Bysoo, an economical and silent diffuser that is extremely effective and easy to use. Through basic ventilation, the fragrance molecules are dispersed throughout spa spaces such as treatment cabins, waiting rooms and reception. 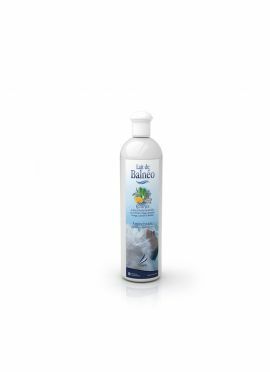 - Dry and healthy diffusion: Only molecules from natural perfumes and essential oils are diffused, without the use of chemicals, solvents, humidity or heat, therefore making it a solution free of toxic emissions. 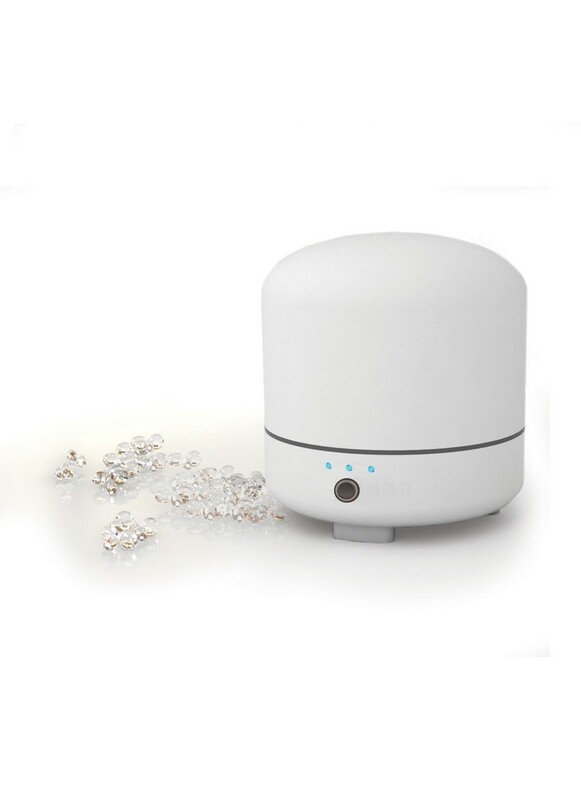 - Convenient diffusion: Pour the recommended amount of pearls in the diffuser, turn it on, and the fragrance is released throughout the space for weeks at a time; no more steps are required. - Employee-approved diffusion: Fragrances can be problematic for certain individuals, but this is often due to improper diffusion methods. The Bysoo diffuser maintains a perfectly balanced fragrance intensity, suitable for people. - Economical diffusion: The Bysoo diffuser is sold at a very attractive price and can be installed in any space without requiring a significant investment. It has a maximum power consumption of 5W. - Discreet and esthetic diffusion: The Bysoo diffuser fits well in any environment thanks to its small size and purposefully neutral design. 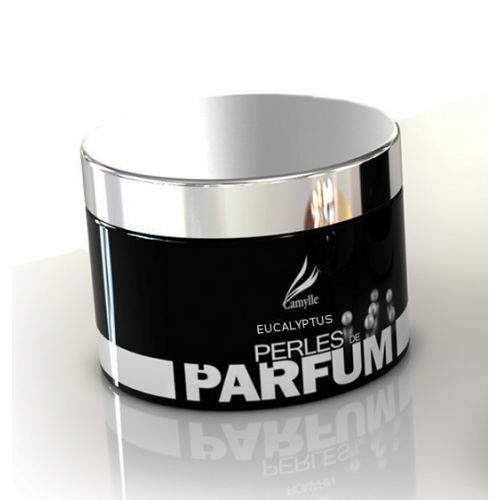 The range Perles de parfum is available in 150 g or 300 g jars in approximately 20 different fragrances. Camylle Laboratories also make it possible for clients to create their own fragrance using 100% natural perfumes. Remove the lid by keeping one hand on the base of the diffuser and pulling up on the lid with the other. For 2 pods of perfume pearls in the designated tray, spreading them out evenly. Replace the lid. Turn on the diffuser by pushing the start button. 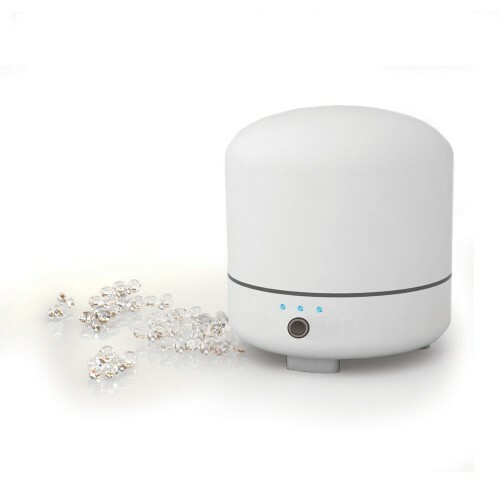 The Bysoo diffuser has 3 operating speeds: Level 1: Slow diffusion, left LED light Level 2: Moderate diffusion, center LED light Level 3: Fast diffusion, right LED light Level 4: Off Whenever the fragrance intensity becomes insufficient, add two pods of perfume pearls "Perles de parfum" and so on. Empty the tray and repeat the process when the pearls completely fill the cone and the fragrance loses its intensity. Achieve the desired fragrance intensity for any size room by adjusting the diffusion speed or the amount of perfume pearls added to the tray. Remove the lid by pulling up with the two hands, Pour 2 or 3 pods of perfume pearls in each of the two designated trays, spreading them out evenly. Replace the lid, Turn on the diffuser by turning the two start buttons clockwise. To start set both buttons at 50% (marking line up). The setting of the diffusion should be adjusted to the environment: room volume, temperature, ventilation, humidity. Whenever the fragrance intensity becomes insufficient, add two pods of perfume pearls "Perles de parfum" and so on. Empty the tray when the pearls completely fill it and the fragrance loses its intensity, and repeat the process. Achieve the desired fragrance intensity for any size room by adjusting the diffusion speed or the amount of perfume pearls added to the tray.